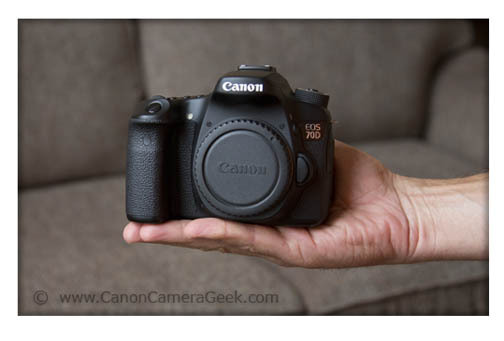 The Canon EOS 70D dimensions make it an easy fit in the palm of your hands. It might become your preferred camera to take with you everywhere you go. 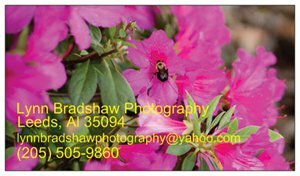 I always have my 70D with me on short photo excursions. Its dimensions are my 2nd favorite feature about this camera. It's small. It's light and it' easy to handle. Here are the exact and not-so-exact length, depth, and height of the 70D. 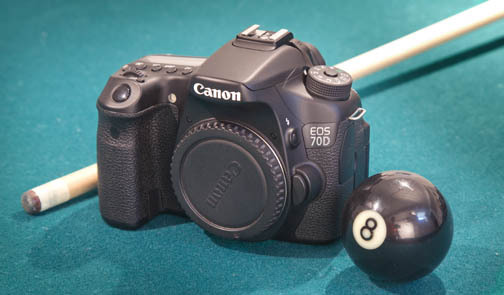 Here's how the 70D compares to a regulation size cue ball. 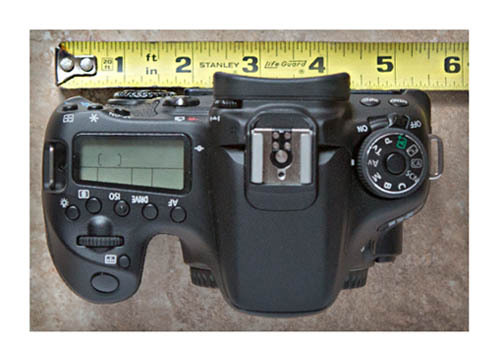 Here's how the EOS 70D measures up with a metal tape ruler. 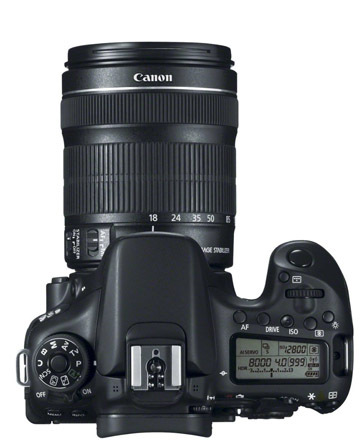 The second physical specification that people want to know about is the weight of the Canon EOS 70D. The EOS 70D weighs about the same as a pound of coffee, or a little more than a football. That's not even enough to stimulate a bathroom scale. 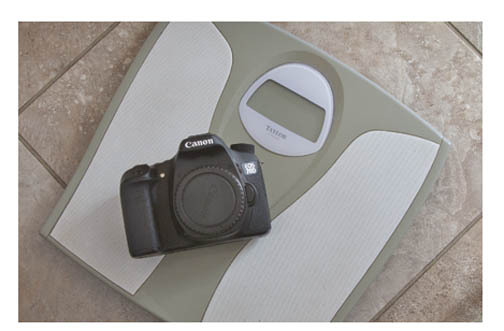 You can find all the ﻿specs on the Canon 70D﻿ in lots of places, but I wanted to do my own 70D weigh-in using my wife's new kitchen scale. 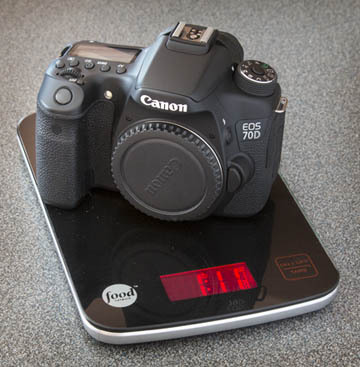 Canon EOS 70D on food scale = 1.1 lbs. How heavy is it according to my test? It weighs a little over 1 lb. My wife's food scale says the 70d weighs 1.1 lbs. Imagine yourself holding a standard box of spaghetti. That's all it weighs and it's a full-featured DSLR capable of taking great photos. 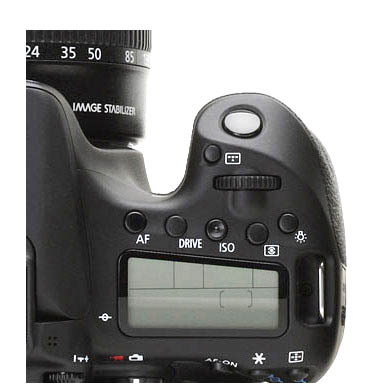 Consider a few other important dimensions of the EOS 70D. Another one of the dimensions that you pay attention to is the size of the LCD screen. The 70D has a 3.0 inch screen. That's plenty big enough for you to change camera settings, view our images, zoom in and check focus, or even look at the histogram for exposure. The dimensions of the grip may be just as important to you. If have unusually large hands, you might it to be a little cramped. The grip is about 3/4 inch deep and about 1/2 inch wide in the middle of its U-shaped area. I am 5' 10'' with average sized hands and I have plenty of finger room to grip the 70D securely. You'll like the size of the 70D sensor too. 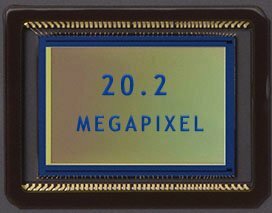 It's over 20 megapixels on the standard APS-C format. You can use any of the EF or EF-S lens on the 70D. The dual pixel sensor is more that just a fancy name. It really is fast and accurate. You better focusing when shooting video too. You can shoot at higher ISOs and still get pleasing results. More natural light portraits without flash. Not as good as the full frame pro DSLRs, but plenty good enough to keep you happy with the quality you get. Using a touch screen was something I avoided until I got my 70D. Maybe it was my irrational fear of change. I always wanted to use the regular knobs and buttons. 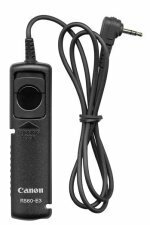 Perhaps it was a false belief that amateurs use the screen and pros use the buttons. i am over that finally. Once you get used to it, you;ll find i[out it's really a quicker way to work with your 70D. 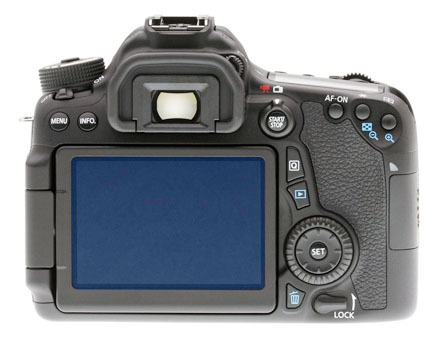 The best feature that relates to the Canon EOS 70D dimensions is that it feels just right. It's a perfect fit in your hands. That makes the whole photography experience more enjoyable. 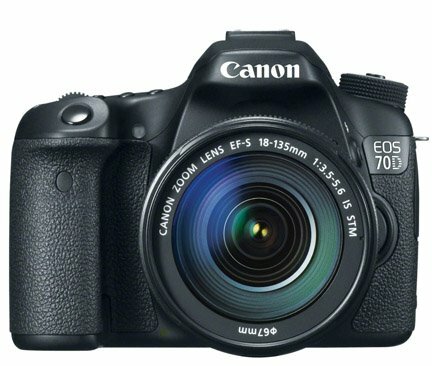 Shoot more Canon EOS 70D photos.